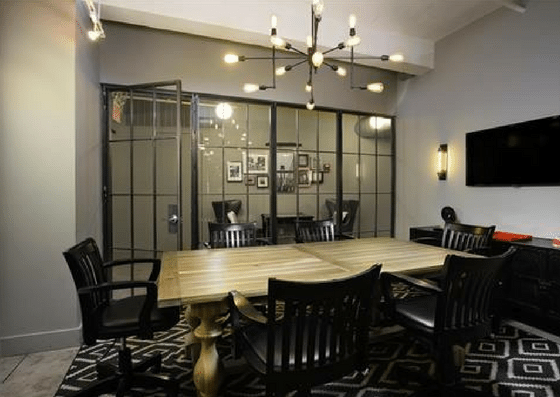 Conveniently located next to Grand Central Station in Manhattan, WorkHouse NYC is a coworking space offering membership plans starting at $150/month, coworking spaces for $450/month, private offices ranging from $1,500 – $2,200/month, and private suites starting at $4,500/month. 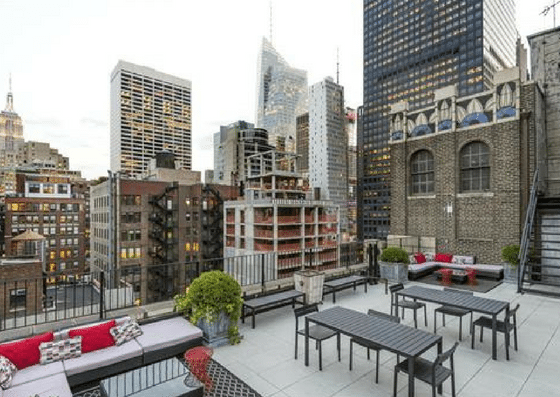 Their amenities include phone booths, landscaped rooftop and terraces, conference rooms, and more. 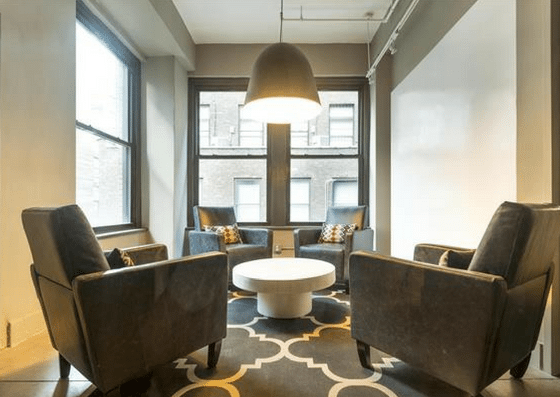 WorkHouse NYC offers membership plans starting at $150 per month and coworking spaces for $450 per month. 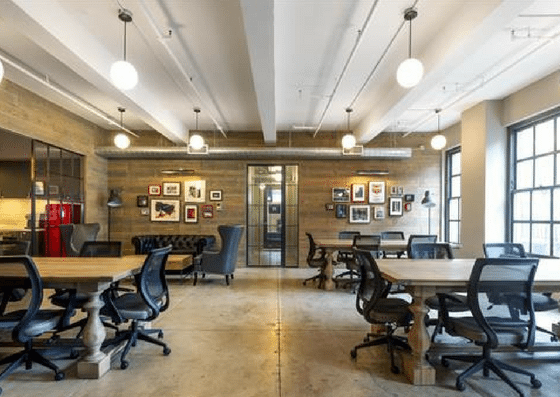 They also have private offices at $1,500 per month for 1-2 people and $2,200 per month for 3-5 people. 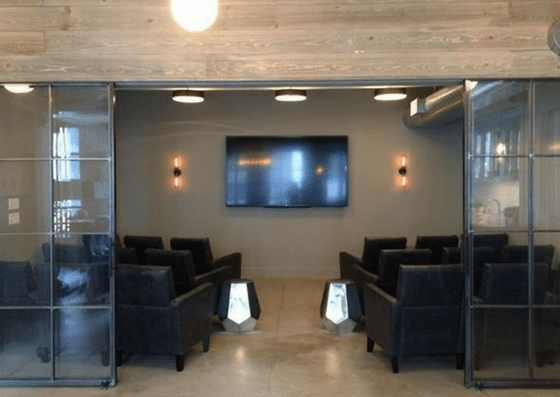 Their private suites range from $4,500 – 8,500 per month depending on the room’s seat capacity. To see more details and other plan inclusions, click here.